McCANN Athens, a leading advertising company, has selected Impact’s services ‘Connect’ to fully cover its specific e-invoicing needs. The company now attaches all supporting third-party documents (eg POs, cost approvals, letters, invoices from third parties) that are used to justify the costs on its invoices in an automatic way, using a special module in Impact’s software. 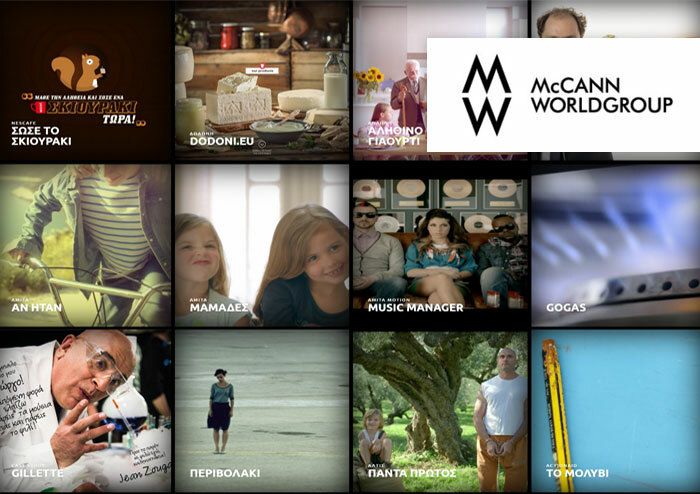 All files are automatically sent through the Impact secure service ‘Paperless Connect’ to the McCANN Athens customers in Greece and abroad. Both invoices and attachments are electronically archived in Impact’s application and are immediately available. In addition, McCANN Athens chose to use the cloud ‘Electronic Archiving’ application for its invoices, aiming at maximum security and speed in its services. Impact ‘Connect’ services offered us the competitive advantage we were looking for. The automatization of of all supporting documents attachment to invoices and mailing to our customers was implemented to the 90% of our customers in just 2 months. The management time was halved and the saving from the operating cost exceeded 60% of the total invoicing cost.